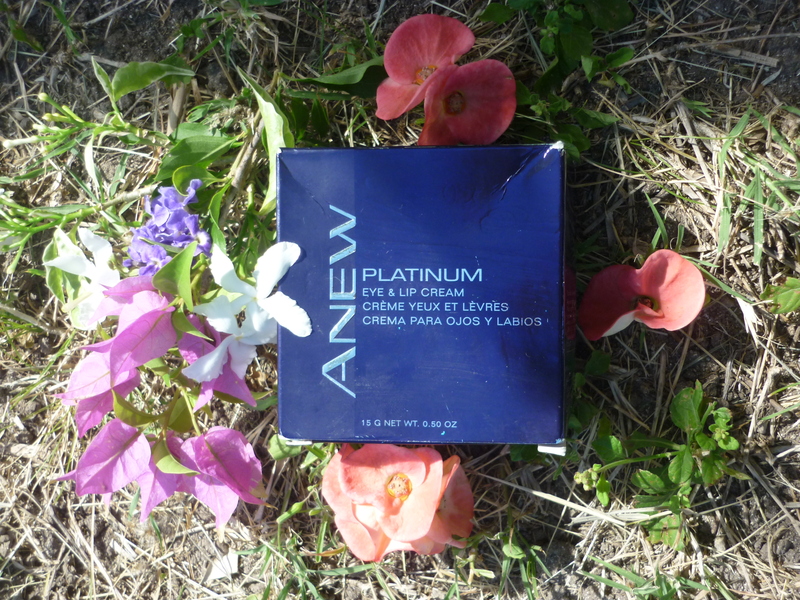 This is the first product that I’ve ever tried from AVON. It was gifted to me from a friend on my birthday last Thursday. 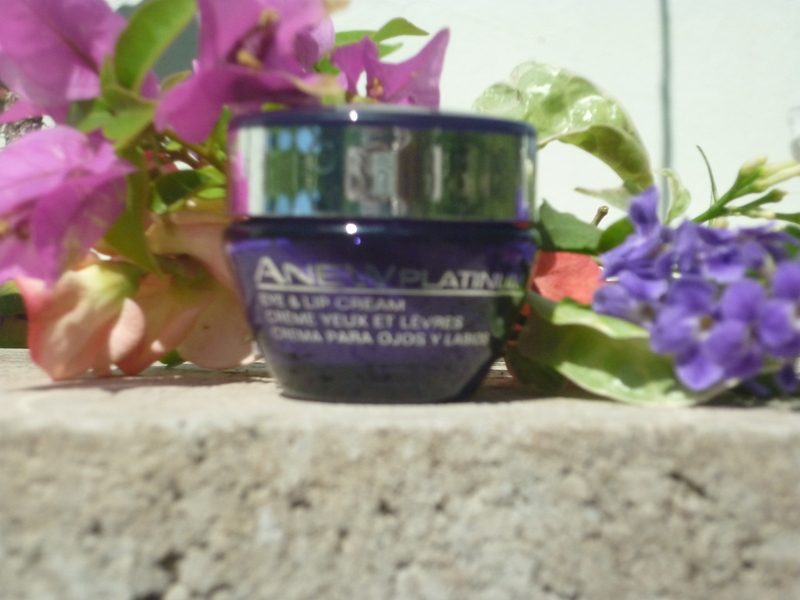 This eye and lip cream comes from AVON’s ANEW line of products and what it does is that it helps to stimulate the production of a key skin protein responsible for youthful cell shape (paxillin). It also helps to recontour the look of the eye and lip area. (In a study) After 3 days, 86% felt the appearance of deep vertical lines above and below the lips were visibly filled in. In 2 weeks, 85% agreed eyes have a more reshaped look and youthful definition. The cream comes with an applicator. The round silver end for application around the eyes and the flat end the application on and around the lips. Applying the cream is very easy, and with how little product I was able to use to do both my eyes and lips this product should last me well past two weeks – I barely made a dent. 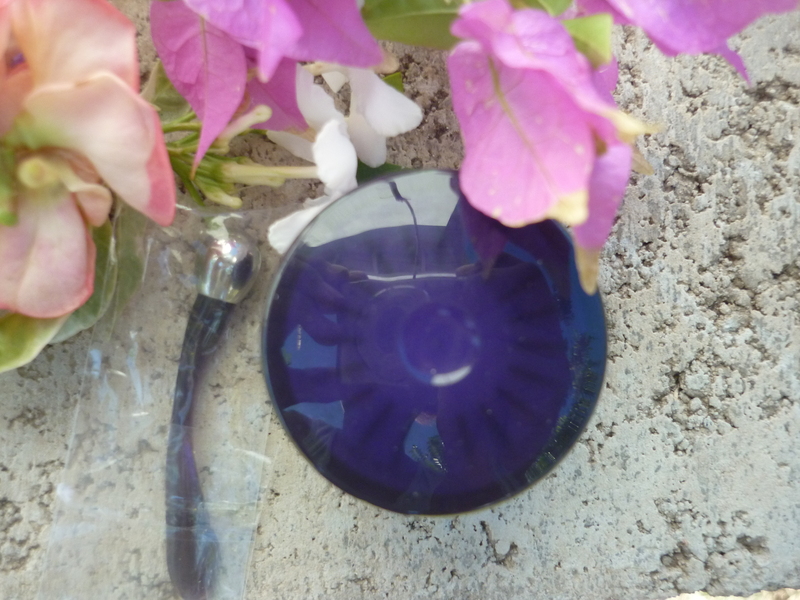 The cream has an aloe scent and it’s pretty simple to use, you don’t have to get your hands messy to use it. I just started using this product tonight and in two weeks I’ll give you all a full review of how this product is for me. 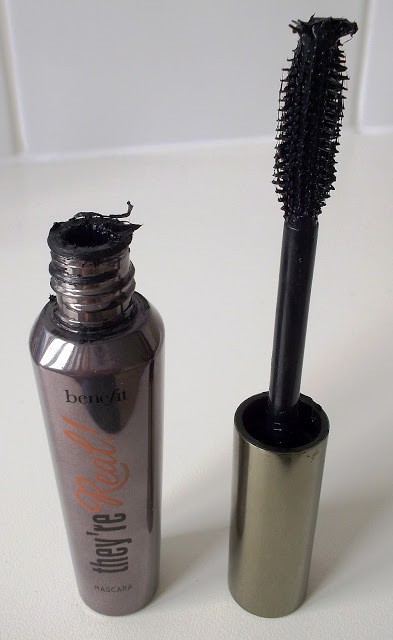 Day 5 of Christmas – Black Lead Paint Instead of Mascara?!? In this post I just want to take the time out to inform you all of some tragic truth. I recently heard a story and then researched it and found it to be true. There have been some people that have been selling paint on eBay and have been passing it off as mascara. That is absurdly dangerous and I was even told that someone had gone blind. I just want you all to be safe and cautious when buying makeup or any other product from eBay or any similar sites. How the people that do this can even sleep at night, I don’t know. Below are some pictures that I have gotten from a blog ‘Sophie Rose Hearts‘ and you can use that link to read about her experience with the fake ‘mascara’. Goodbye everyone and please . . . be safe and aware when shopping online. 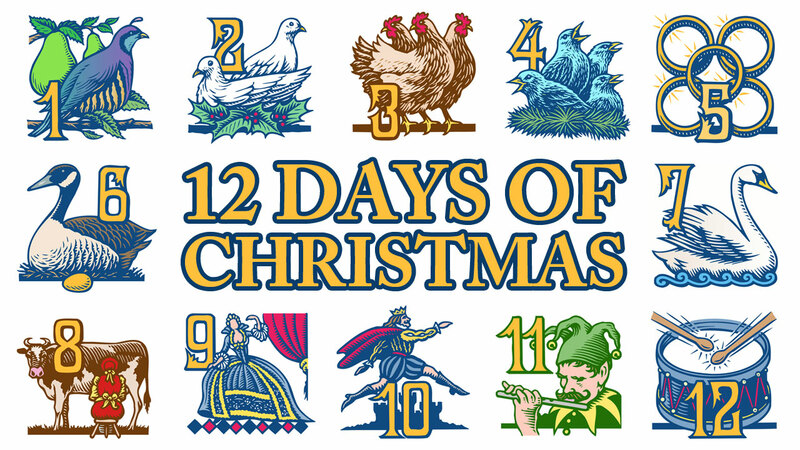 Today I’ve done a combination of two posts: #TheWinterProject and 12 Days of Christmas. I hope that’s not a problem for you guys because I’ve been kind of busy lately. This post is about my winter makeup essentials for my ideal makeup look. First off, I chose the Maybelline Dream Fresh BB Cream, because for winter I don’t really like using a lot of product and this BB cream is quite light on my face. 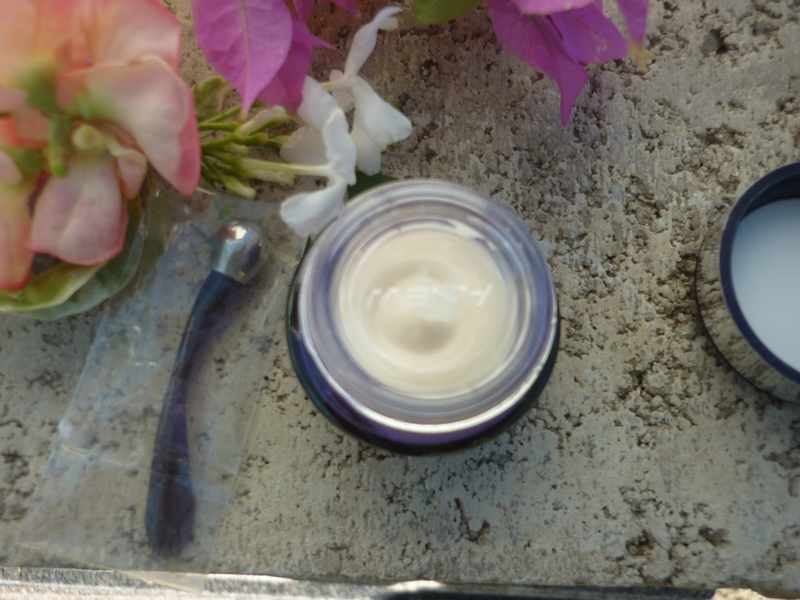 Then, there’s the Smashbox Hydrating Primer and I use this so that the makeup that I do use stays all day and also because it’s hydrating which is an ideal feature for this season – but of course you apply your primer before your BB cream. Next I use the NARS Radiant Creamy concealer to get rid of any bags that I’d have under my eyes. 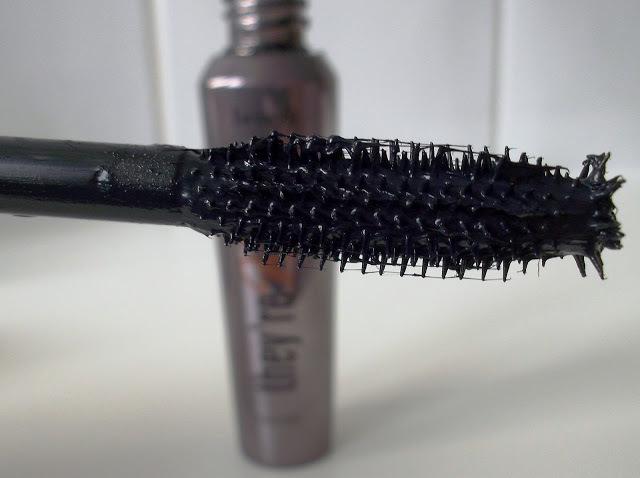 I’d apply a bit of eyeliner on my upper lash line and in my lower waterline and then finish off my eyes with a mascara like this CoverGirl Lash Exact Waterproof Mascara. If I’d feel like wearing anything on my lips other than a balm then I’d go for a deep red lipstick that hydrates. For me, my ideal winter makeup essentials would just be products that are light, easy to apply and keep my skin hydrated. I hope you guys like this post. What would your winter makeup essentials consist of? I’d really like to know. I’ll talk to you guys in the next post. I really feel good when once in a while I can just take time out of the day to really pamper myself, and a way that I like to pamper myself is just by applying a facial mask and relaxing while reading a good blog. So for you guys, here are four recipes for a home-made facial mask that would be good to keep your skin hydrated in the colder months of the year. 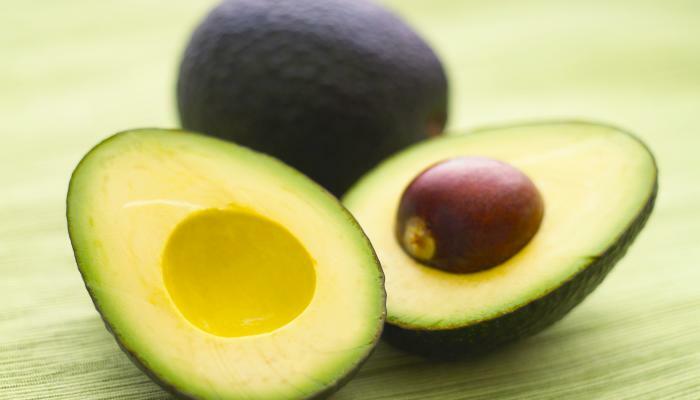 An avocado mask is perfect for dry skin that may become very irritated in the winter. It is easy to make: mash the flesh of avocado with a fork, add a touch of extra-virgin olive oil, and apply this smooth, fragrant mixture onto your face. This nourishing mask will supply your skin with a whole range of vitamins, minerals, antioxidants, and softening agents to really fight winter dryness. A cultured milk mask is a simple and effective cure for tired skin. Just apply a bit of natural yogurt, buttermilk, sour cream, or kefir on your face avoiding areas around the eyes. Relax for 10-15 minutes and rinse your face with cool water. This mask softens, rejuvenates, and restores a natural pH balance of your skin, thus, protecting it from negative influences of winter air. 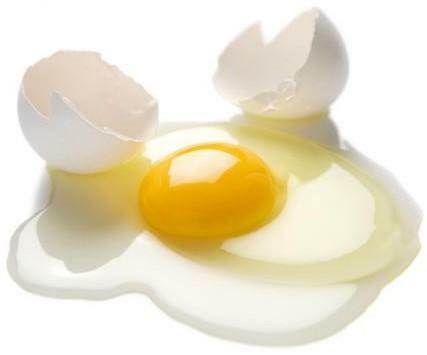 An egg white mask is good for oily skin with large pores. 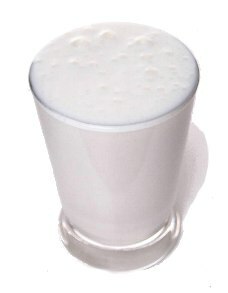 Smooth a beaten egg white all over your face, let rest for half-an-hour, and rinse with water. This mask will refresh and tighten your oily skin and will make it look much healthier than before. In the winter, it will create a natural barrier to protect your skin from harsh winds and frost. 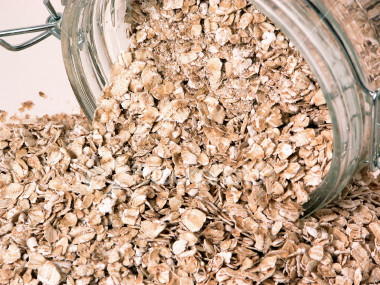 An oatmeal mask is a great remedy for skin beaten by a cold wind. To make it, mix together in equal proportions raw oatmeal flakes, egg yolk, and honey. Keep the mask on your face for about 20 minutes, wash with lukewarm water, and pat dry. After the application, your facial skin should feel very soft, refreshed, and healed. I hope you guys like these face mask recipes and send me some pictures via twitter if you guys decide to try these. That would be great. * As a side note, all facial masks should only be worn between 10 – 15 minutes unless stated otherwise. Bye all, I’ll talk to you guys in the next post.